Cocoa farmers are spurting everywhere because of the increasing demands of cocoa worldwide. Many people here in Singapore are particularly interested in cocoa because it is dubbed as the nature’s many miracles. In fact, many scientists believe that it is a “super-food”. Cocoa and the heart: You should know that cocoa contains 700 compounds. Of all the compounds, scientists are particularly eyeing its antioxidant compound. This compound will prevent the destruction of cells which cause damage and other aging diseases. Cocoa is rich in polyphenol that can help reduce the risks of cardiovascular diseases. 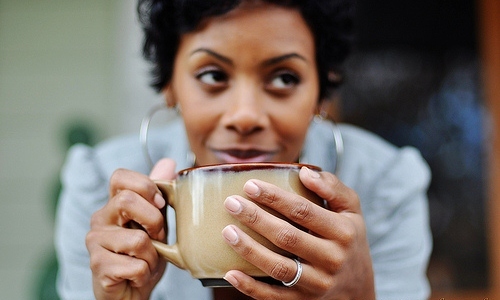 Cocoa and the mood: Not all people know but cocoa can actually affect your mood. Cocoa is rich in substances that can enhance the production of feel-good chemicals like dopamine and serotonin. This means that cocoa can help alleviate moods; it can elevate mood and it can supress depression. 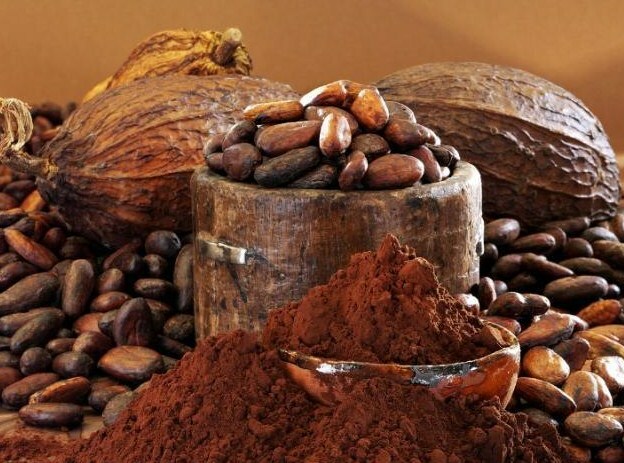 Cocoa and the mind: Scientists newly discovered the benefits of cocoa to the mind. Flavanols, an antioxidant, can actually help people in their 60’s a memory boost. This is according to a study made by Columbia University Medical Centre found in New York. The scientists found evidence that memory decline can be refuted through changes in diet. Cocoa should be considered because it can slow and possibly reverse age-related memory loss. If you want to consume some cocoa, it is widely available here in Singapore. You can have it anytime if you really want to. Cocoa is best shared with family and friends. There are many coffee shops here that offer cocoa.